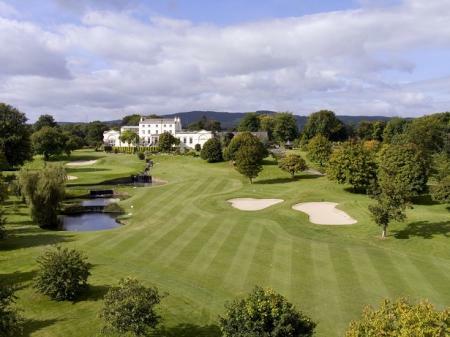 Stuburt is providing golfers with the equipment they need to stay warm and dry this winter. The AW18 collection from Stuburt includes a range of products, designed to allow golfers to continue to perform at their highest level when the weather turns for the worse. The Evolve-Sport Waterproof Boot, available for men and ladies, has been carefully designed to perform in challenging ground and weather conditions and to provide superb support and durability. Microfibre uppers combine with a membrane system to offer excellent waterproofing. 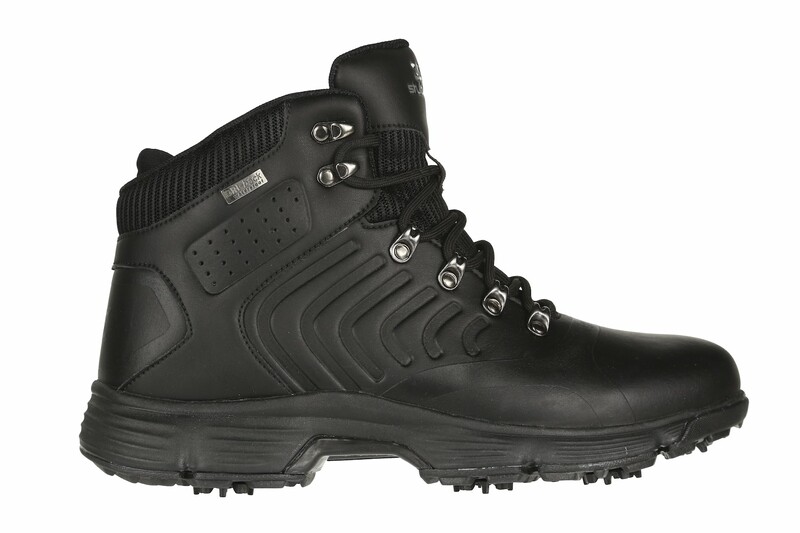 With a high top, rubber outsole with soft spikes, cushioned insole and good ankle support, this robust and highly comfortable boot will take everything the winter weather can throw at it. Again, available for men and ladies, the Endurance-LITE II Waterproof Jacket and Endurance-LITE Waterproof Pant combine to deliver maximum protection from the elements. Both feature Stuburt’s renowned DRI-back moisture transfer technology and come with a 2-year waterproof guarantee. 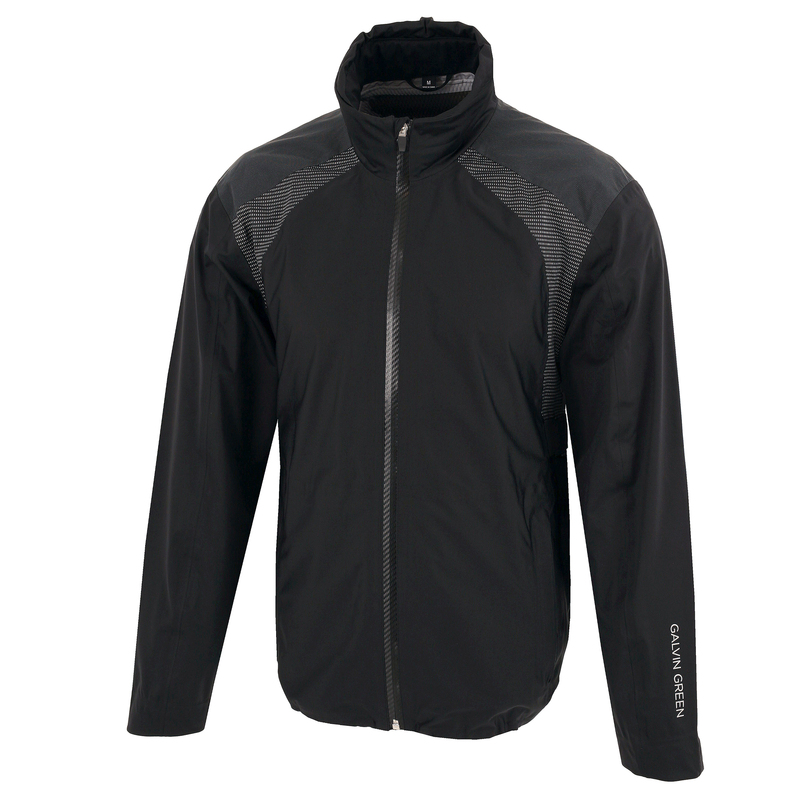 Both jacket and trousers are highly breathable, with excellent windproof and thermal insulation properties, as well as taped seams for complete weather protection. 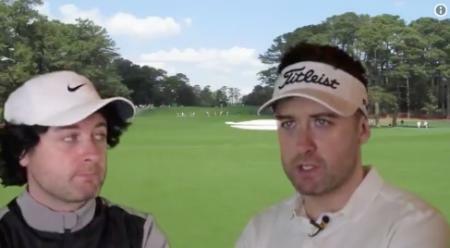 A key item in the golfing wardrobe when the mercury drops is a thermal base layer. Stuburt’s Urban Base Layer delivers excellent thermal protection in colder winter conditions. With its compression fit and DRI-back moisture transfer technology, it will help to regulate body temperature. 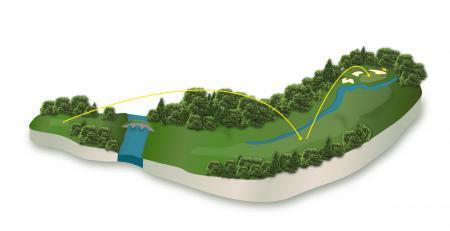 A blend of Nylon and Elastane allows for stretch and freedom of movement through the golf swing. It’s important to keep your head warm in cold and, or, wet conditions. 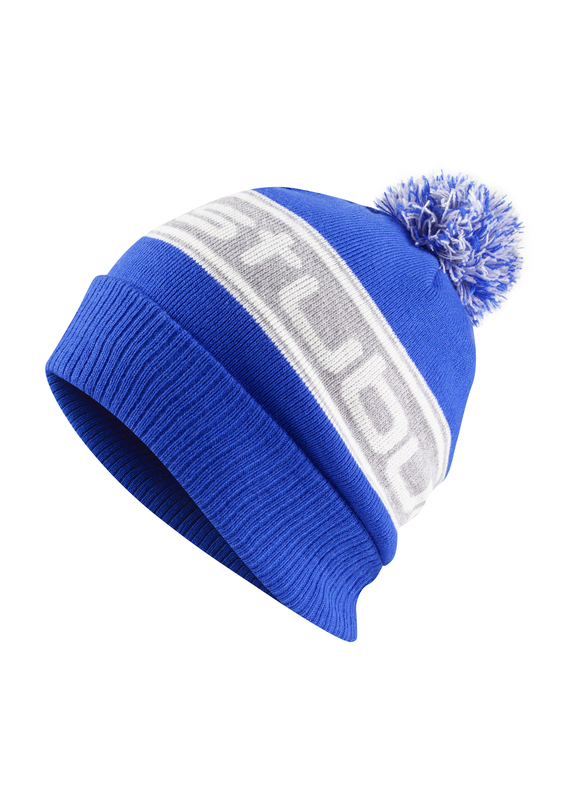 The Stuburt bobble hat looks great, fits well and provides excellent thermal protection, while the Fleece Lined Beanie Hat fits neatly and provides snug protection against the biting winter winds. Its Pola fleece lining maximises comfort and the blend of cotton and acrylic delivers excellent thermal properties. 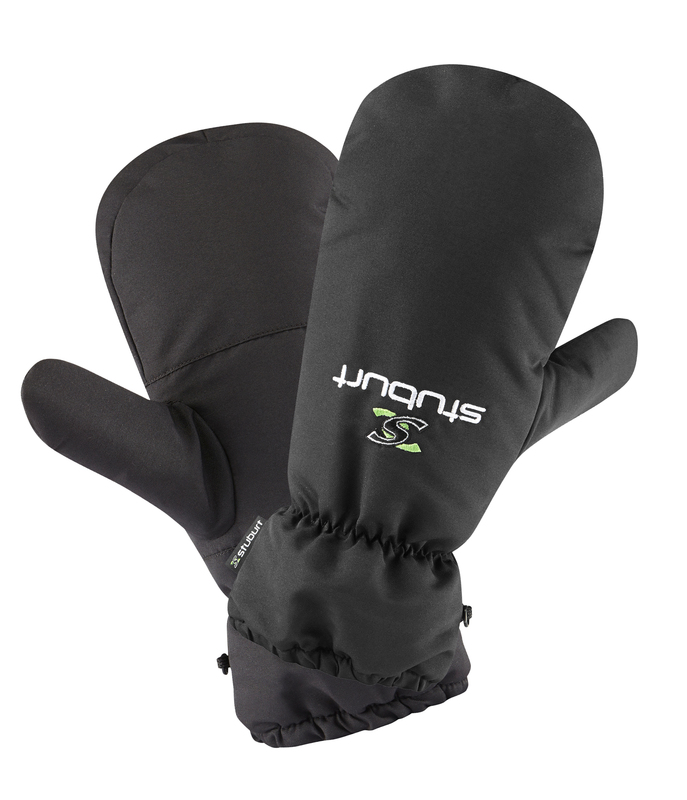 Winter Mitts are an essential component in the equipment of any serious winter golfer - they could really make the difference to a cold-weather round. It’s impossible to play when you can’t feel your hands and Stuburt’s durable, insulated and water-repellent mitts will prevent that happening. Finally, nobody should venture out on to the fairways in winter without an effective and sturdy umbrella. 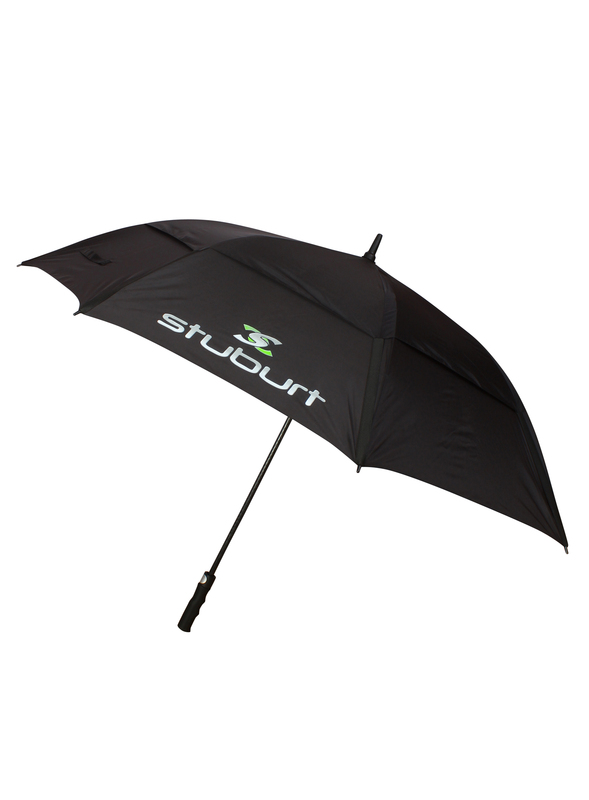 The Stuburt vented golf umbrella is a true winter essential. Its 66” double canopy provides excellent protection and it will stand up to strong winds. It opens automatically and the lightweight fibreglass ribs and stem provide great strength and stability.